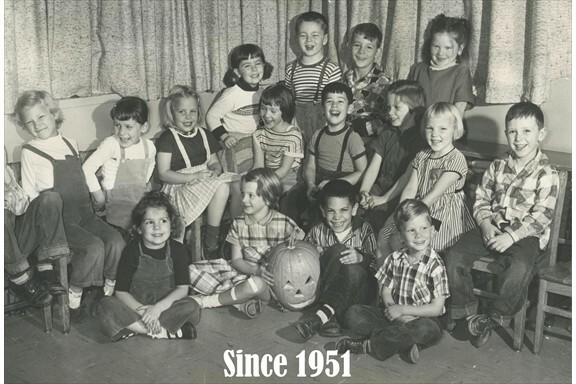 Montessori Academy at Spring Valley was founded by Madeleine Justus in 1951 in Seattle, and moved to Federal Way in 1957. 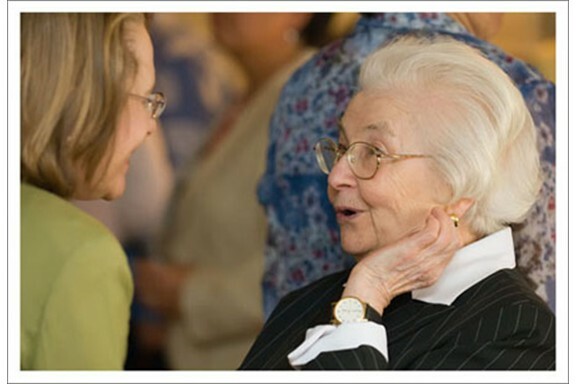 Mrs. Justus was involved in our school into her late 90s. We are an award winning school. in the country, many on academic scholarships. 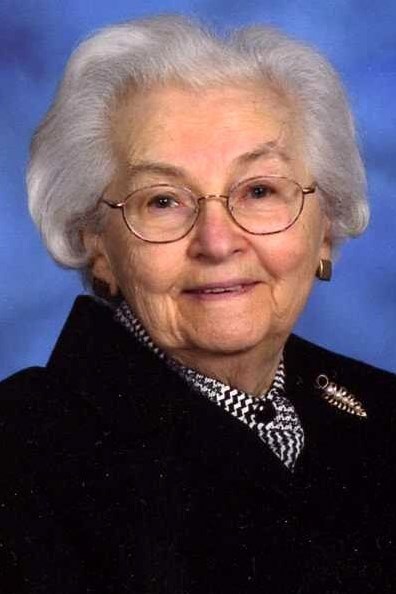 Our Founder--Mrs. Madeleine Justus--passed away at the age of 99½, just a few month shy of her 100th birthday. She embodied the Montessori spirit. 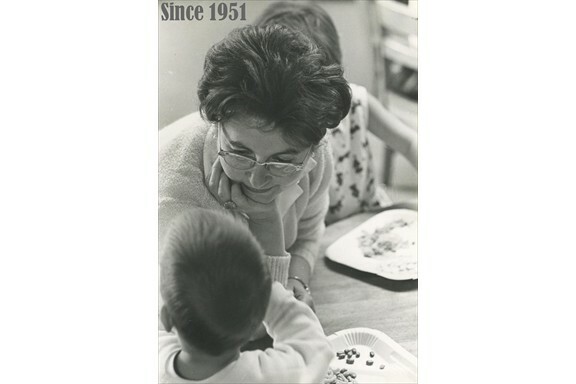 She founded our school in 1951, and helped found organizations like Pacific Northwest Montessori Association, and WFIS where schools come together to help each other. Our school and her family miss her dearly. When your child attends Montessori Academy, you know that you are receiving the true Montessori principles of education, while still keeping pace with advancements in the fields of education and science. We have educated thousands of children, giving them solid educational foundations at the critical developmental time: Toddler - 8th grade. She still visits the school as often as she can. She is 99. 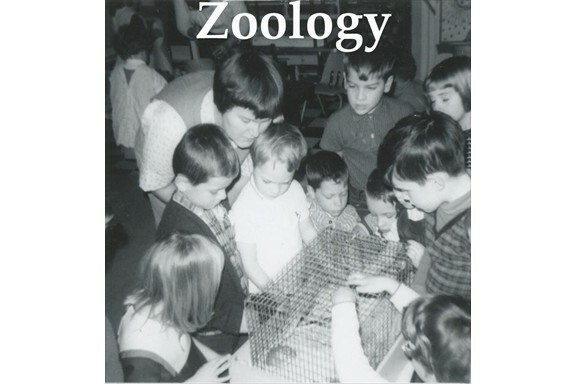 Students then and now study zoology, learning about animals. 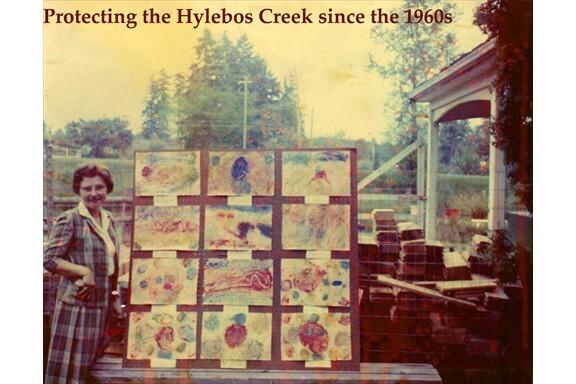 Mrs. Justus taught children environment science - here she is talking about the Hylebos Creek that runs through our campus. I stand by my living room window watching our parents bringing their children to our school. 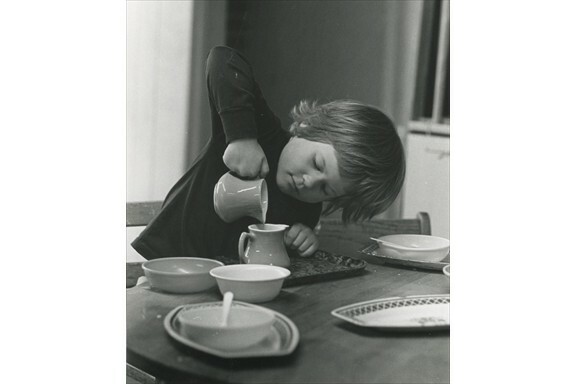 I remember being touched by Dr. Maria Montessori who taught us to always look at and follow the child. I am grateful for having experienced most of the 20th century and having had the opportunity to be in some of the right places at the right time to meet some of the great people who contributed most to our understanding the young child, and pointed the way to understanding human behavior. I was born in Central Europe in 1916, which put me in the most auspicious place and time -the upheaval of two bitter consecutive wars that engulfed us all. In early 1937, after attending the University of Cluj in Romania, through almost unexpected circumstances, I was at the League of Nations in Geneva, Switzerland, attending the Symposium on “Children in an Impending War.” Dr. Montessori was the most eloquent speaker and, as always, was interested in the well-being of the children. 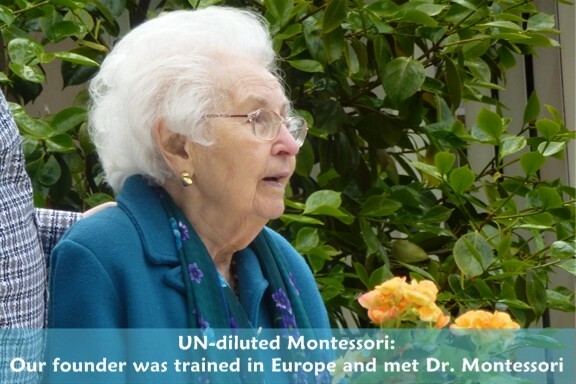 When I met Dr. Montessori, I told her I was bringing greetings from mutual friends from Vienna. I was wearing a cape, and she realized I was pregnant (with Marta). She opened my cape, smiled, leaned forward and kissed me on the forehead. She was very gracious to me. After the symposium, we all, sadly enough, learned that politicians seldom are great statesmen, and the resolutions of the conference did not lessen the horrors of the ensuing years. But, I do have and cherish the memories listening to the words spoken by Dr. Montessori, and of course teaching in the last 65 years what she taught to children and adults. 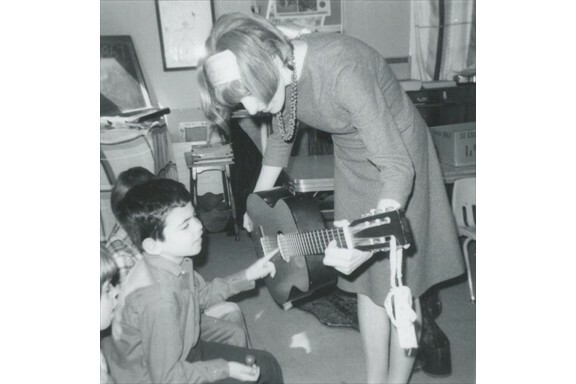 In 1966, as a member of the US delegation to the OMEP (World Organization for Preschool Education) conference, I attended at the UNESCO Building in Paris. As we were coming in, a speaker announced who each delegation was. As the Italian delegation came in, the speaker said they were from the country that gave the world Dr. Montessori. And now, at this point in my life, I cherish that my Great Grandchildren are attending my school, and are learning in this manner. 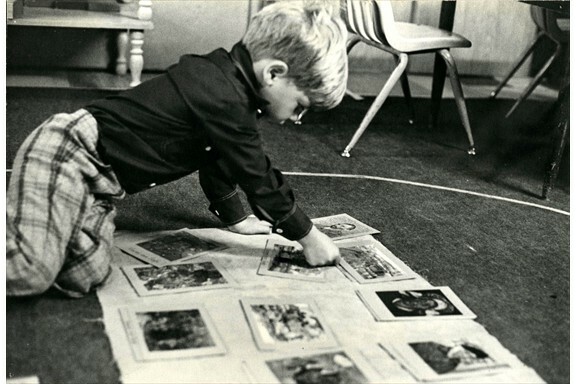 On January 6, 1907, Dr. Montessori founded the first Montessori school in Rome “Casa dei Bambini." 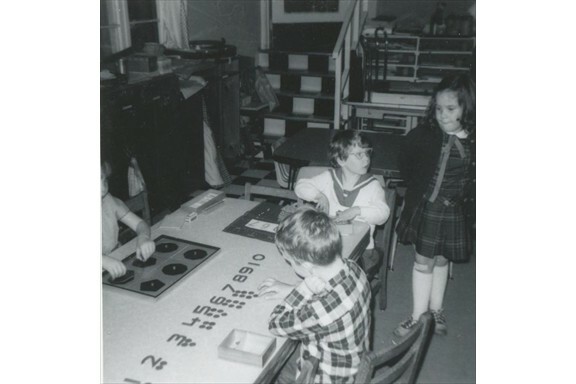 Annually, Montessorians celebrate the last week of February as Montessori week. 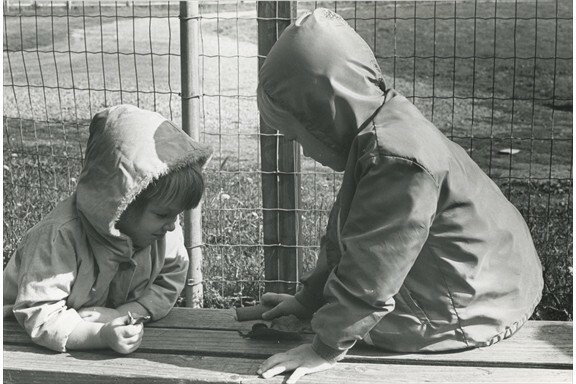 Dr. Montessori started a revolution in the approach to the education of young children. Her work and philosophy spread around the world the last 101 years. Basically the Montessori Method teaches respect for the child and all life on Earth. Children are introduced to a cosmic education to see the interconnectedness of everything in the universe and our planet. 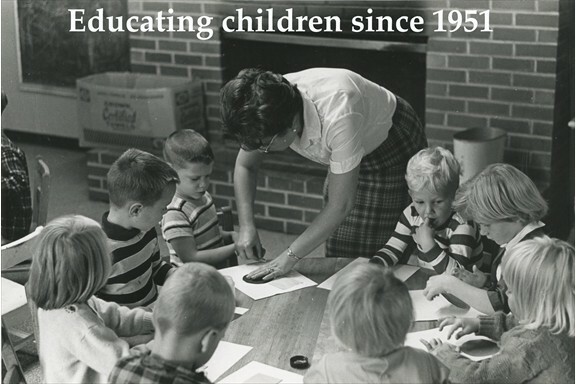 Today, there are more than 5,000 Montessori schools in the USA. We teachers can only help the work going on, as servants wait for a master. 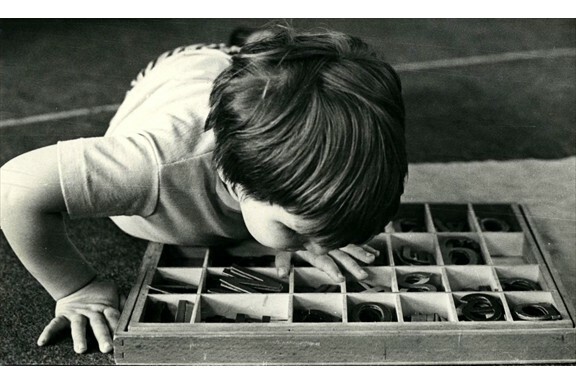 Dr. Montessori's work has impacted millions of children around the world. 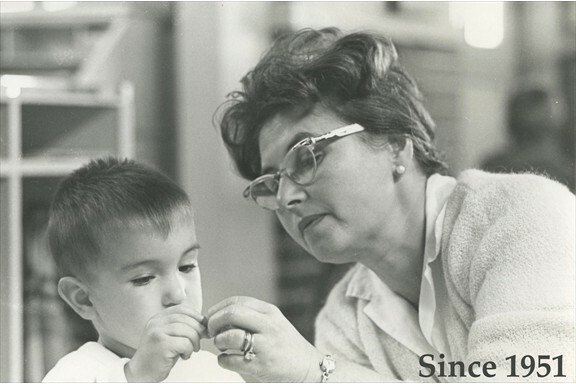 Mrs. Justus' commitment to the Montessori Method had a huge impact on education in Washington state, as well as helping private schools and Montessorians work and share with each other. 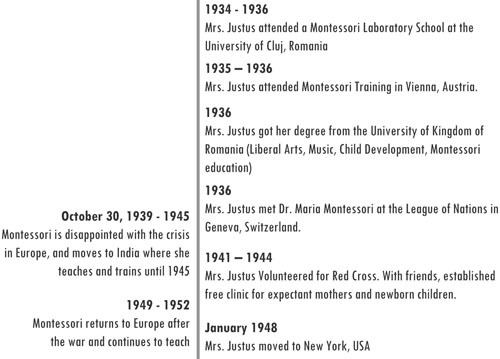 We created the timeline below to help people understand the events that shaped the Montessori Method, and where Mrs. Justus fit into the picture. Click the image (below) to see the full timeline. 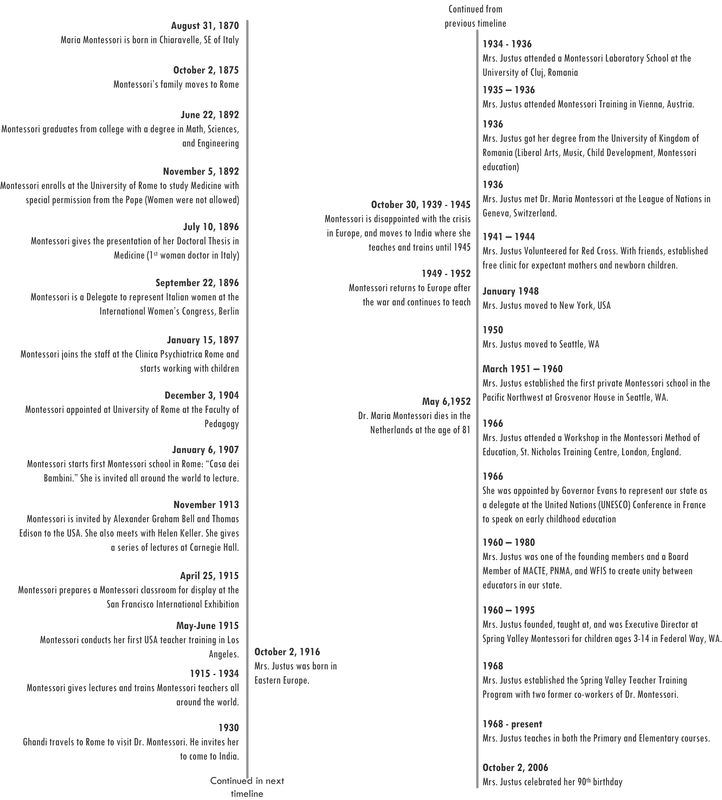 Dr. Montessori's timeline is to the left of the vertical line. Mrs. Justus timeline is to the right.